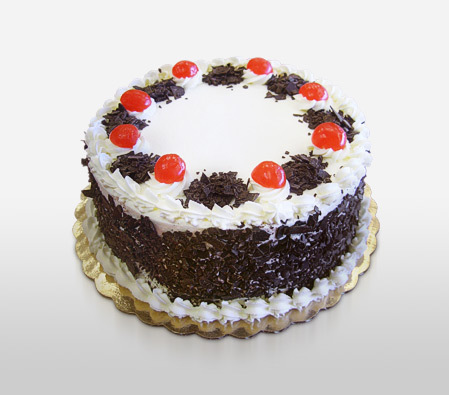 Send this delectable Black forest cake made of alternating layers of chocolate, cherry, whipped cream and chocolate flakes along with your best wishes to your loved ones on their birthday or anniversary. Product Image is for reference. Actual product may look different. Contains eggs.